There are upwards of 50 different species within the rattus genus worldwide. There are only a few, however, that are commonly involved in investigations in the United States. These species include: the Norway rat (rattus norvegicus), the Roof rat (rattus rattus), the Rice rat (oryzomys palustris), and the Cotton rat (sigmodon hispidus). The first two of these species are the most commonly found in home and business infestations and the second two species are known by the Center for Disease Control as potential carriers of the rare and dangerous hantavirus. 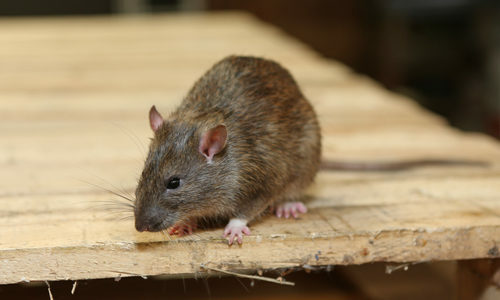 Since Norway and Roof rats are the most common rats for home and business infestations, we’ll talk a little more about their physical appearances for easy identification. Norway rats, also referred to as brown or sewer rats, can grow up to slightly over a foot in length with primarily gray and reddish-brown coloring. They typically weigh between 5 and 20 ounces. Roof rats look different, with dark coloring that accompanies their nickname as “black rats.” They’re sleeker, and smaller than Norway rats, weighing between 5 and 10 ounces with smaller bodies and longer tails. Wild rats can cause a lot of problems. They’re responsible for a significant amount of disease transmission including leptospirosis (a bacterial disease), rat-bite fever (transmitted through bites and scratches), and salmonellosis (from drinking or consuming water or food that has been contaminated by rat populations). Spreading of illnesses aside, there is also the damage their populations can cause to homes or businesses they inhabit. Rats are rodents, which means that their teeth are consistently growing and they are in constant need of things to chew on so their teeth growth doesn’t get out of control. They’ll chew on plastic and wood, destroying home furniture or structure, as well as wires, which can cause a dangerous potential for electrical fires. You have rats because your home or business had the perfect mix of shelter and sustenance to keep a colony alive. They’re looking for seclusion, warmth, and accessible food so keep track of those things and all the corners of your home that they could hide in to keep them out. Rats are capable of climbing so when you’re looking for potential entry points you have to look both above and below eye level. They can fit through holes as small as a coin so don’t overlook even the smallest opening. How can I prevent rats? Rat prevention, like with most pest prevention, is best done through exclusion. That means sealing any potential holes, cracks, or areas of your home that open greater than half of an inch using screens or similar materials. Being on top of cleanliness both indoor and outdoor to minimize potential food and water sources that rats can take advantage of is another good step to take. Thin outdoor home vegetation, especially on the perimeter of buildings. Remove any potential hiding places, such as wood piles, clutter, trash piles, or debris. You can also attempt to catch them using traps, but if your problem is bigger than one or two rats your best option is to contact a professional pest removal company. How can Gregory Pest remove rats from my home or business? 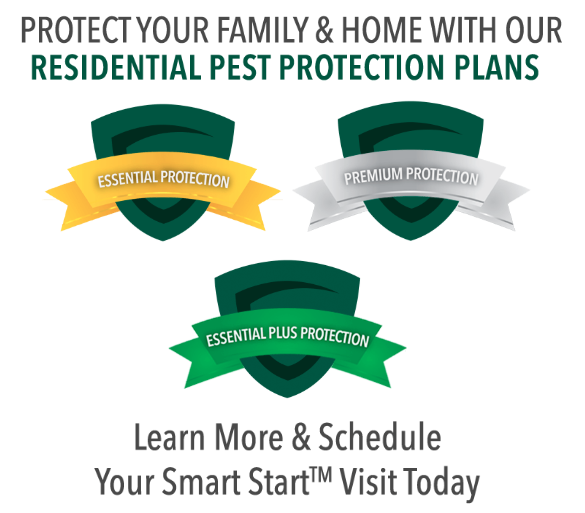 The first thing we’ll do when you call Gregory Pest about your pest problem is send a technician out to your home or business to identify the variety of rat that has made it’s nest in your living space. Once we’ve determined the variety of rat that’s made its nest, we’ll work to remove it. We will find the nests, remove any debris that they have left behind, and implement a plan to eliminate further infestation in the future. Our methods are thorough and ecologically safe for you, your family, and the environment you live in. Why let a small rat cause a big problem? Call us today.